Most thrifty shoppers are always on the lookout to discover new ways to spend less. 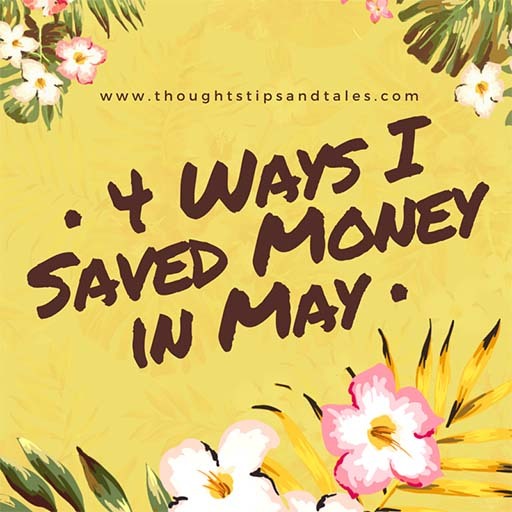 Here are four ways I saved money this month. 1) Took advantage of multiple Kohl’s coupons and discounts. 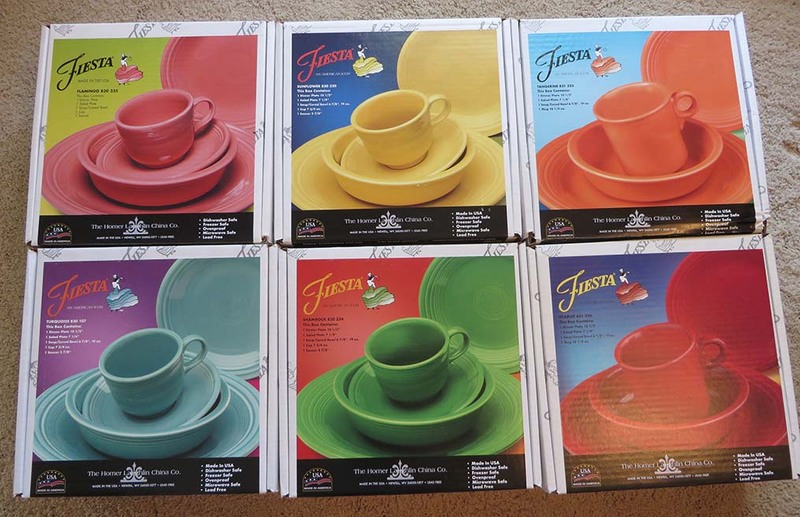 Bought six five-piece place settings of Fiesta ware for a total of $104! Used $20 in Kohl’s cash (earned from a previous jewelry purchase), used a $10 Kohl’s “gift card” received in the mail for my birthday, got 20 percent off the entire purchase using a Kohl’s coupon (if you don’t have one, ask a cashier — and you’re guaranteed to get at least 15 percent off), and took advantage of their sale price to buy five place settings and get the sixth one free. The retail price for each place setting was $56 each! At that price, the purchase should’ve cost $336, and I saved $232! 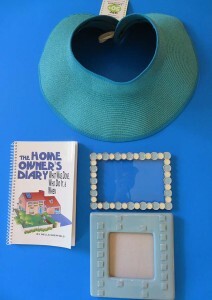 2) Made some great yard sale and thrift store buys, including a $3 straw purse, $1 for a new household repairs/maintenance record book, $3.59 for brown jeans, $3.59 for aqua knee-length shorts, $1 for a “new with tags” straw wide-brimmed visor, $2 for a plastic massage neck press (to relieve headaches – bought from a former massage therapist), and $2 for two aqua ceramic frames. 3) Shopped discount stores for things I buy regularly at the grocery store. Paid only $1 each for four boxes of raspberry Wyler’s Lite mix and $1 each for boxes of Kleenex at Family Dollar. 4) Stayed home a lot! Didn’t go out for dinner or do any recreational shopping for several weeks — and saved quite a bit of money! Did you find a great way to save some dough this month, too? Saving Money: Why Do We Love it So Much? Saving Money: It’s Great, but Where Do We Draw the Line? 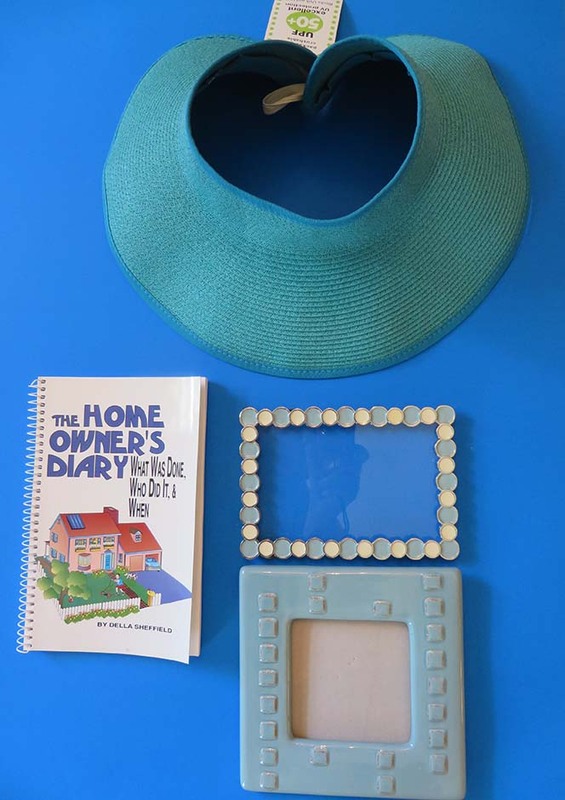 This entry was posted in money-saving ideas, money-saving tips, saving money, ways to save, ways to save money and tagged money-saving ideas, money-saving tips, saving money, ways to save, ways to save money. Bookmark the permalink. some good info link here thanks much! 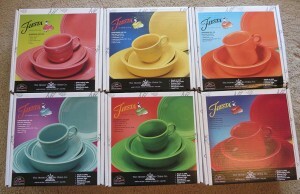 I like the Fiesta ware you bought! Kohl’s always has some great deals!